The Red Flash are hitting the books hard. 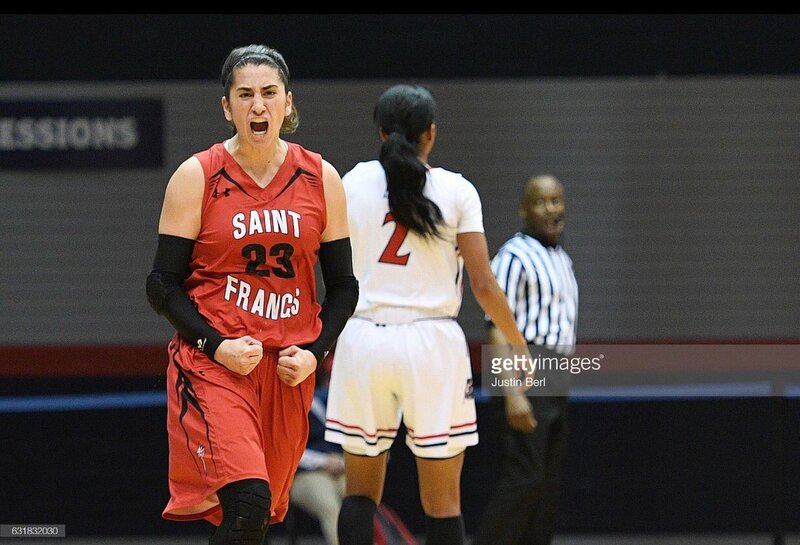 Five Saint Francis U student-athletes received recognition when the Northeast Conference unveiled its Scholar-Athlete award winners for the recently-completed fall sports season. St. Francis Brooklyn and Bryant also produced winners. None of the seven honorees had a GPA lower than 3.90. The Northeast Conference news cycle was saturated with headlines from the league’s Keystone State contingent this week. For a variety of reasons, the week was also a memorable one for the #NEChoops community. He’s the first Red Flash athlete selected in a major professional US-based sports league’s entry draft since 2000. Francis de Vries is heading to Vancouver. Selected by Whitecaps FC, the three-time All-American defender was the 29th overall pick in the 2017 Major League Soccer SuperDraft. The NEC’s Route 22 rivalry takes center court on Thursday evening. 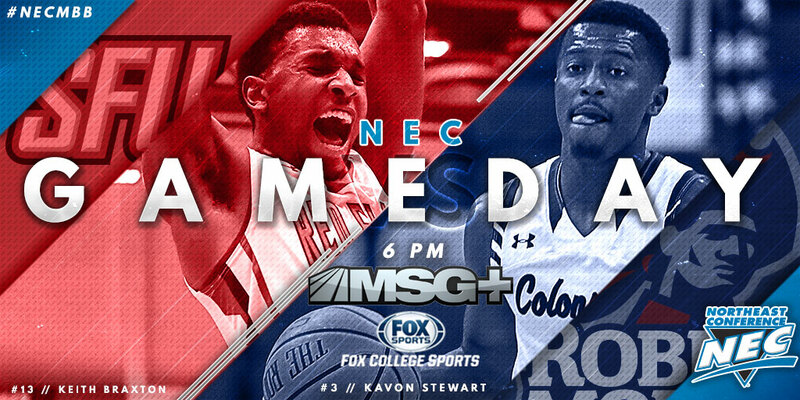 Robert Morris and Saint Francis U will square off in a featured #NECMBB matchup on television with MSG+ and Fox College Sports (Atlantic) carrying the action live from Moon Township. 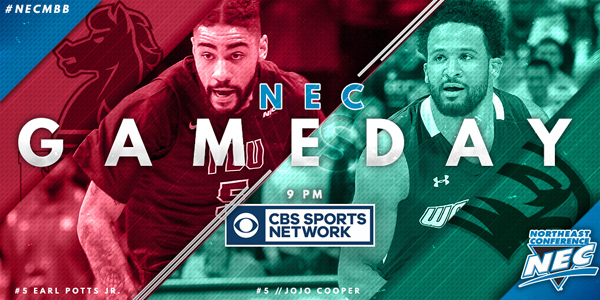 It’s an appropriate way to tip off the NEC’s television schedule. Goethals Bridge rivals Fairleigh Dickinson and Wagner will clash on Grymes Hill for the nation to see via CBS Sports Network.